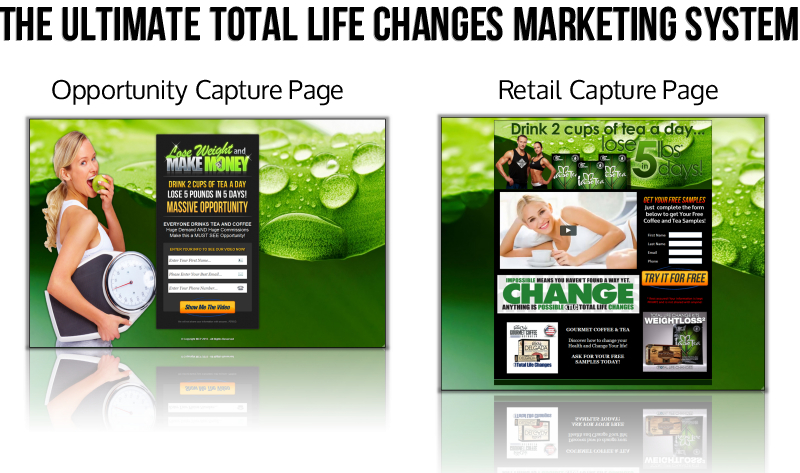 Your MyCapturePage.com system gives you a way to generate leads and follow up with them automatically. 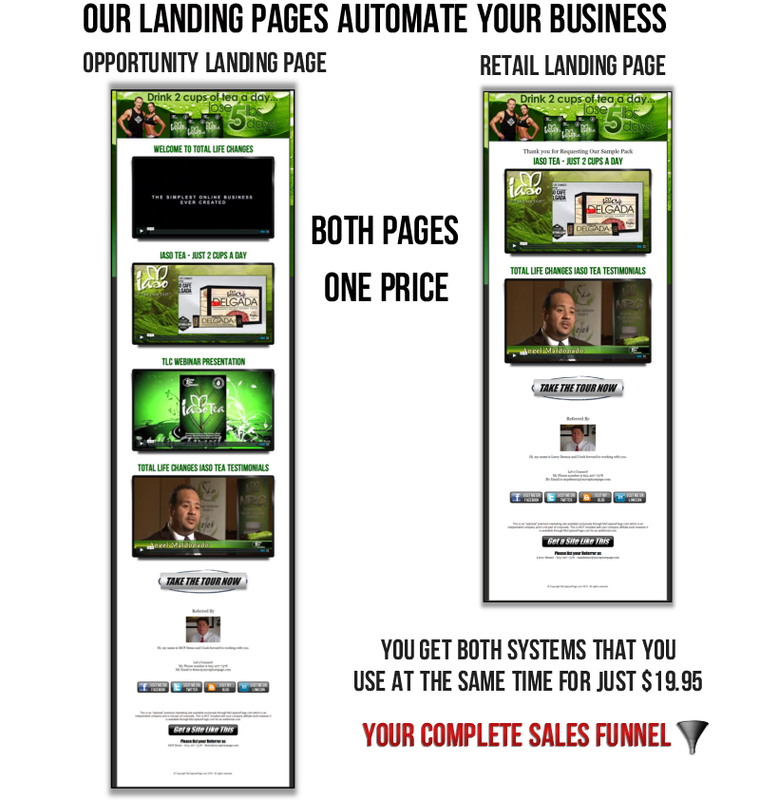 *Includes Auto Responder complete with sales letters pre loaded! *No need for aWeber! Get our ENTIRE system for the price of aWeber! *We are aWeber, GVO, Get Response and Traffic Wave Compatible! *No Complicated Set Up. Ready in just Minutes! *Auto Responders are fully editable and expandable. You control EVERYTHING! *Contact Manager makes it easy to keep track of your prospects. *Email Alerts - Know within SECONDS when someone is looking at your site! Plus a $10 one-time set up fee. a monthly fee as long as you maintain 3 or more active members. See Sign Up page for more details. retail page does because of it's retail approach. 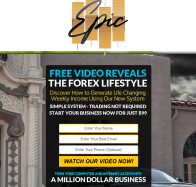 Your opportunity prospects will have to opt-in to learn more about your business. or logos are the property of their respective companies and is not displayed on our capture pages. © Copyright MyCapturePage.com 2015 All rights reserved.